I’ve made it very plain that the Bond franchise is one of my most favorite movie series in the universe. On the flip-side of Bond and across the pond, we’re left with Tom Cruise’s Ethan Hunt of the Mission: Impossible franchise. 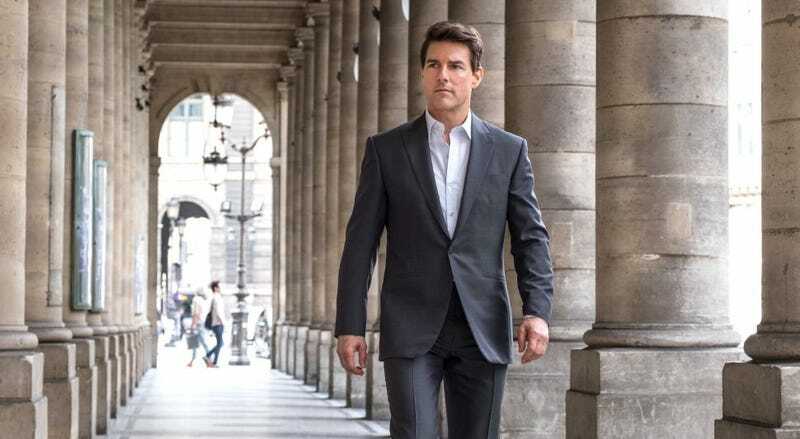 At 56 years old, Cruise maintains the series as a humongous passion project that he refuses to hold back on, which provides some consistently great action films. Fallout is no different. Fallout mixes fantastic sequences with a well-rounded plot, great humor, and genuinely charming moments from the main actors. It’ll keep you glued to your seat for two hours and leave you begging for more. It’s genuinely amazing that after 20 years, this property, much like Tom Cruise’s body, hasn’t fallen to the wayside. It’s a fabulous thrill ride. Plus, the E28 chase scene is quickly becoming a favorite of all car chases in retrospect. Seriously, go see it. I gave it a 9.4/10 in my review, it sits at #2 of 2018 behind Isle of Dogs.